"What a long day..." we usually say it with a sad and hungry face while letting our body sit down on our couch or fall our body to our bed when we get home. Unexpected scenarios make our day longer than usual. Last minute task from your boss, last two calls before you end your shift and long lines to get a ride going home. 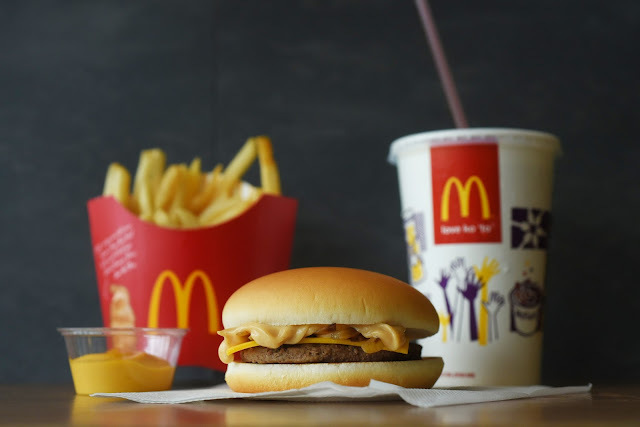 No need to worry because McDonald’s offers more reasons to help you get through them with its new merienda items. Have a delightful day everyone!